I would take this article seriously but you only presented half-truths. It is your job as the press to give all the facts. Justin Sun gave out two teslas after he realized the communication error and you can’t blame the entire company because a lady who sat in a booth at a conference didn’t know the market caps. They are taught to tell people the info about Tron, not every other currency. Your a good. Sr are all elected. Your another deadbeat who wants to scare people away from the most productive crypto company around. No other company has hit as many milestones as Tron has. You sound like OAC believing your own fictitious facts. Tron will be in top 5 within a year. Go buy more litecoin see how that ends up. Typo…should say ……..your a goof !! you are right all are elected its just majority are voted by tron themselves also justin owns his node, btt, utorrent raybo, tronscan, trxmarket, blockchainorg SRS maybe a couple more if you think this is decentralised then you are free to believe what you want. its simple to follow the blockchain to see where voting funds come from. 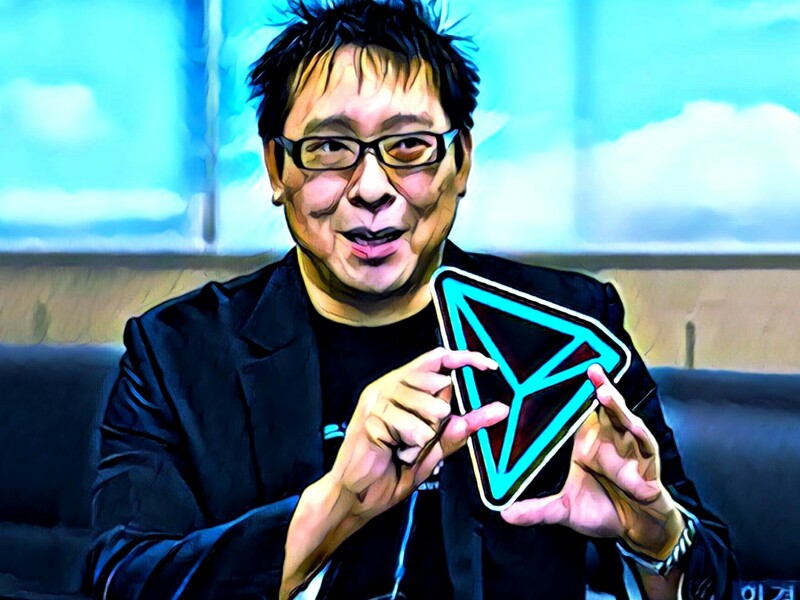 Tron is one of the few Cryptocurrencies with a clear path to the future and concrete Applications in the present. Many other just claim about how could be their future but never become a reality. REMEMBER THAT MICROSOFT WON THE RACE AGAINST LINUX IN THE MASSIVE MARKET, just because had concrete benefits to users. That’s what it’s about.